Purchase your chance for a beautiful 25″ Sterling Silver “Roxy” Lariat necklace by Charles Krypell*. It features 70 multi shaped amethysts and has a retail value of $2000. This beautiful necklace was generously donated by James Free Jewelers! 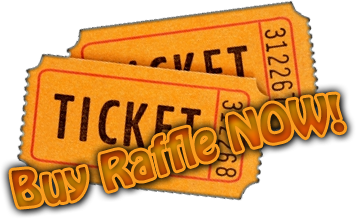 Raffle tickets are only $20 each! Photo doesn’t do it justice. The winning ticket will be drawn at the “Lunch at the Links” event on April 27th. Need not be present to win. The more tickets you buy, the greater your chance of winning (and the more money we raise for KV PEACe)! Good luck, everyone!